Feb 21st The baddest of the badboys! 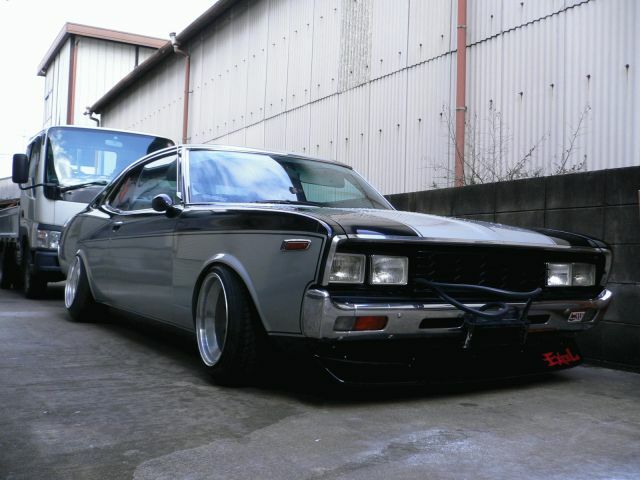 … the Nissan Laurel C130!! I kind of expected this outcome and it was one of my personal favorites from the start! I must say the Skyline C10 was very close all the time, but in the end the Skyline got a very glorious second place with only a few votes difference. Thank you all for voting and the poll will continue next week with some new stuff!